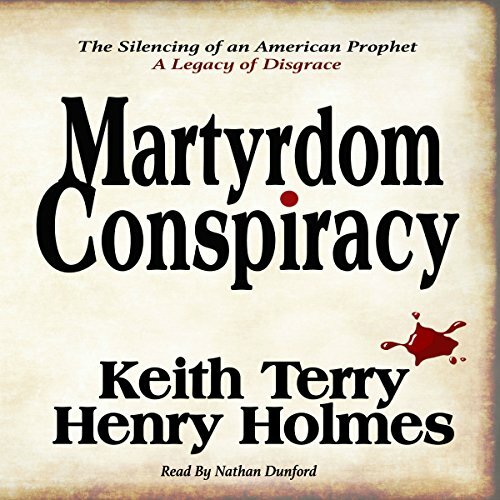 Showing results by author "Keith Terry"
Pulsating with political and religious tension unlike any period in American history, the presidential campaign of 1844 initiated a dark chain of events ending in murder. 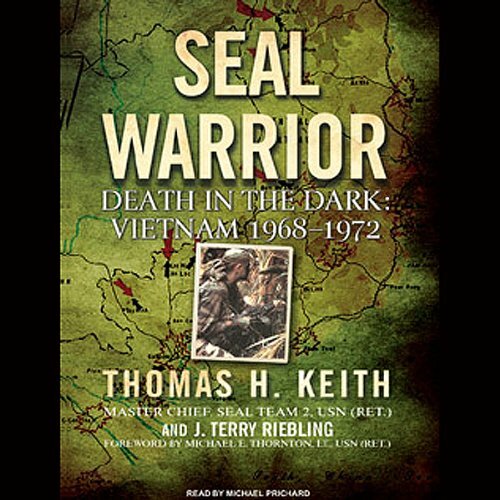 Scenes of conspiracy and intrigue come to life in this deeply researched novel; a dramatic exploration of the mindset, motives, and methods behind the diabolical plans. Desperate to retain their seats of power, hateful men and jealous religionists unite in an unholy alliance to destroy an American original, the Prophet Joseph Smith.